Whether you’re on Team #FakeNews or Team #GWisRealAF, the world around us is changing every day, and let’s just say it’s not for the better. Global Warming; it’s been posted, tweeted, pinned, shared, snapped, insta’d, viewed, blogged, and even turned into funny memes. The proof of climate change lies within the deadly tornadoes, earthquakes, hurricanes, droughts, snowstorms, heatwaves, floods, wildfires and heavy rainfalls we experience on a regular basis. This past January a major snowstorm swept across the East Coast and wound up dropping up to 30 inches of snow; ultimately leading to a major power outage. That’s right, no wifi for days! In August 2016, Louisiana experienced one of the worst disasters since Hurricane Sandy. Thousands of people were left without a home to keep their families safe, and memories to pass onto future generations. #TheStruggleisReal! Earth’s temperature is on the rise and until we decide to take action, it will continue to increase at a rapid rate. Luckily, there are easy ways for you to help! Recycling starts with you! When you find yourself contemplating whether to throw your garbage away in the “Landfill” or “Recycling” bin, it’s important to keep in mind the type of impact your decision has on the environment. Think about it this way: by throwing your soda can in the recycling bin, you can save enough energy to run a TV for three hours. There are many everyday items that we can recycle, and if you’re not aware of what they are, you can’t do your part to help the environment. Make sure you do your research so you don’t end up throwing away recyclable items like trophies and crayons! Did you know that 97% of all the water on the earth is salt water, which is not suitable for drinking. Only 3% of all the water is fresh water, and only 1% is potable. 2% of the available freshwater sources are locked away in ice caps and glaciers. In an effort to preserve our environment by reducing the amount of energy we use and pollution we create, we must conserve the amount of water we use as well. This can be done by taking quicker showers and turning off the faucet while you brush your teeth. Just make sure to tell your fans that your typical shower concert has been relocated to your bedroom! I’m sure they’ll understand. Each year, we use 1 billion plastic shopping bags, creating 300,000 tons of landfill waste. How do we fix this problem? It’s simple! All you have to do is bring your own, reusable bag with you every time you shop, travel, give someone a gift, or preserve food! By making these simple alterations you can significantly reduce the amount of energy we create. Oh, and you can also save a buck or two because many stores reward you for bringing your own bag. Whether you’re at home or going out for a night on the town, make sure to turn off your lights when you don’t need them! 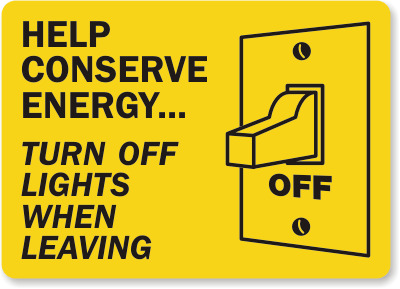 Think about it, you’re not only saving energy, you’re saving money as well. You could even take it one step further by unplugging your electronics and making sure your refrigerator door is closed. Helping our environment can be simple, and it can even save you a few extra bucks! Next drink is on you! Carpooling can sound like such a “Mom” thing to do, but whether you’re in the driver seat, a passenger taking selfies, or a back seat driver, you can find ways to make carpooling fun! Start by creating a playlist of your favorite tunes for you and your friends to jam out to. Or, play games like the “Guess The License Plate Initials” and try to guess what each license plate stands for. 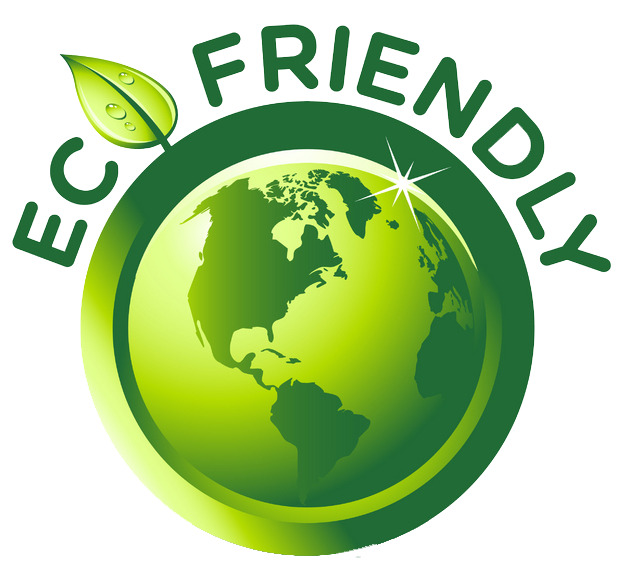 Helping the environment has gotten a whole lot easier thanks to Eco-friendly products. Whenever you see the words Eco-friendly you automatically know the proper bin to dispose of your waste and you can even call yourself a savior of the universe! Sounds like a pretty cool thing to put on your resume if you ask me. Ditch Your Car, Ride Your Bike! What if I told you there was a way to save hundreds of dollars, get free parking wherever you go and even lose a few pounds along the way? 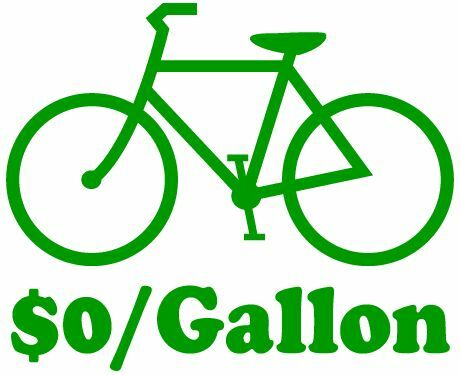 All you have to do is ditch your car, grab your bike and ride on the road to an easy, and healthy lifestyle. “Don’t talk to me until I’ve had my morning coffee!” The famous words we use each morning before we’ve even had a chance to turn off our alarms (that we snoozed for over an hour). It’s sometimes impossible to go a day without coffee, but think back to all the coffee you’ve ever bought and try to estimate how much you’ve ever spent. If you’re someone who can’t go Monday through Friday without a Venti Iced Coffee from Starbucks, then I hate to break it to you but you’re most likely spending over $60 on coffee a month! Sometimes the price is worth the sacrifice, but other times it’s better to bring your own cup so you receive a discount at certain locations (such as Starbucks, Costa Coffee, Pret a Manger and Bakery Chain Paul.) Guess what you can do with all the money you save? Buy more coffee! What better way to give back the to environment than by volunteering? Even if it’s something as small as handing out posters, you’re doing your part to save planet Earth! 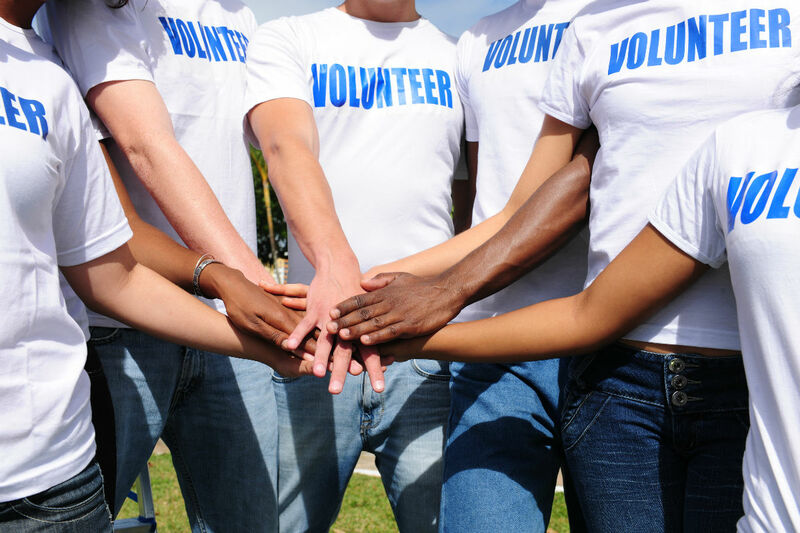 Volunteering is a great way to get outdoors and meet new people interested in finding way to raise awareness. There are hundreds of organizations in need of your help and a quick Google search of two can help you find the closest one near you. Consider this your good deed for the month!